Introduction of smart phones has changed the scenario of social media. These days, people give so much of importance to social media. It plays an important role in our lives. People are hooked to social media. Due to, Social Media our lives are becoming more and more public because we share a lot of events on different social media websites. According to a survey, about billion of people are active on the different social networking sites across the globe. 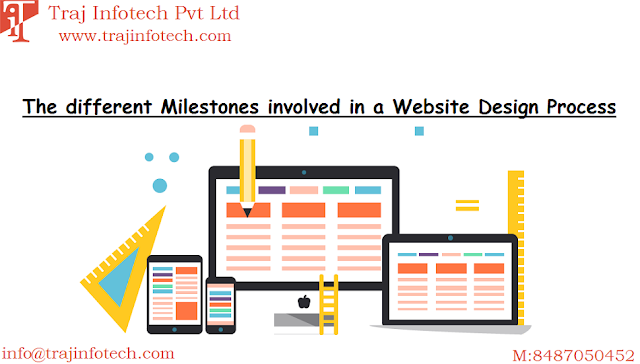 In the year 2000, the concept of internet was quite new and a lot of websites that are known to us today had just started. The earlier websites were MySpace, Orkut and Hi5.com. Now days, the popular websites are Twitter, Sapchat, Facebook and Instagram, these are used by different age groups of people. It is become a way to connect with people around the world. MySpace, Orkut, MSN Messenger and many more were a part of the social media trends that shaped the lives of people. You could communicate and chat with a lot of people through Hotmail messenger, these days, it is the Facebook messenger. Video calling is available with Skype, for this people need to have speakers and a webcam. There are other applications that can be used for video calling, like Tango, WhatsApp, Houseparty or FaceTime, where you can connect with people. With more and more applications being introduced like Snapchat and Instagram, it has completely changed social media. These days, people can buy books, furniture, clothes, footwear, accessories, grocery, fruits, vegetables and order food from different restaurants. All you have to do is download the application onto your smart phone. Live streaming can keep users engaged and is another type of content. Another trend is photo, where the user has a complete view of the photograph.